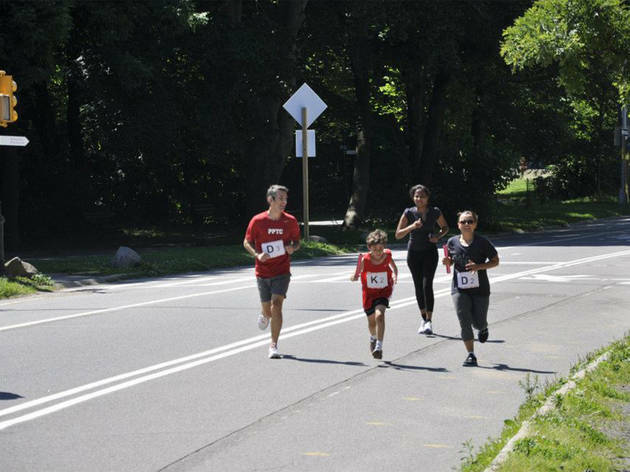 Register early for this popular pre-feast race in Brooklyn's Prospect Park. 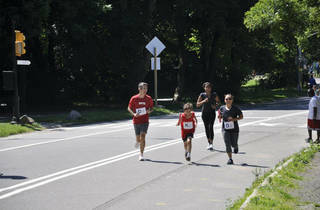 Walkers are welcome on the five-mile course, which starts on Center Drive and winds up near the Lakeside Center. If the promise of a hearty Thanksgiving meal isn't motivation enough, the first three male and female finishers win holiday pies.